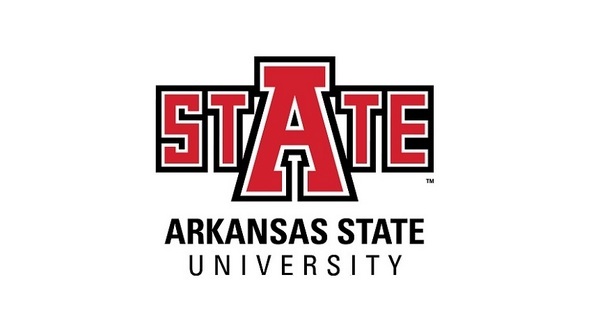 Arkansas State University in Jonesboro has released the list of students who were awarded diplomas on the undergraduate and graduate levels during the 2018 fall commencement ceremony. The list contains the names of 56 area students, including 23 from Baxter County, 10 from Fulton County, eight from both Marion and Izard counties, three from Stone County and four from Ozark County. Graduates from seven colleges including agriculture, Neil Griffin College of Business, education and behavioral science, engineering and computer science, liberal arts and communication, nursing and health professions and sciences and mathematics, along with undergraduate studies, received doctoral, specialist, master, bachelor and associate degrees.